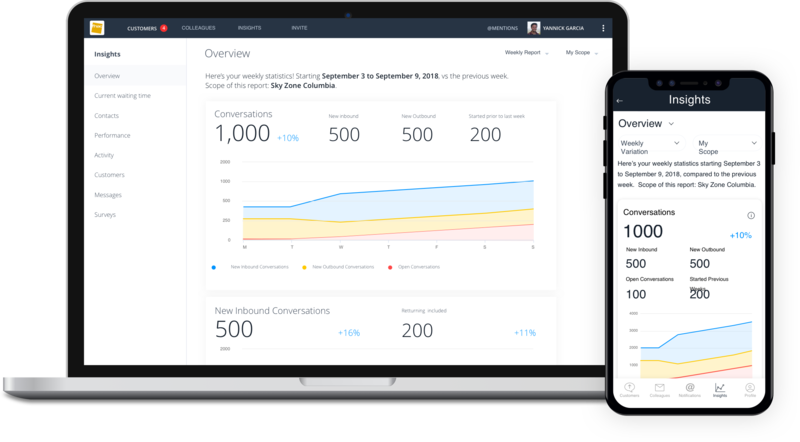 Instaply creates a text/messaging channel that will help you improve your customer experience and drive sales. Overwhelmed with inbound calls? Unsatisfied with the limitations of live chat? 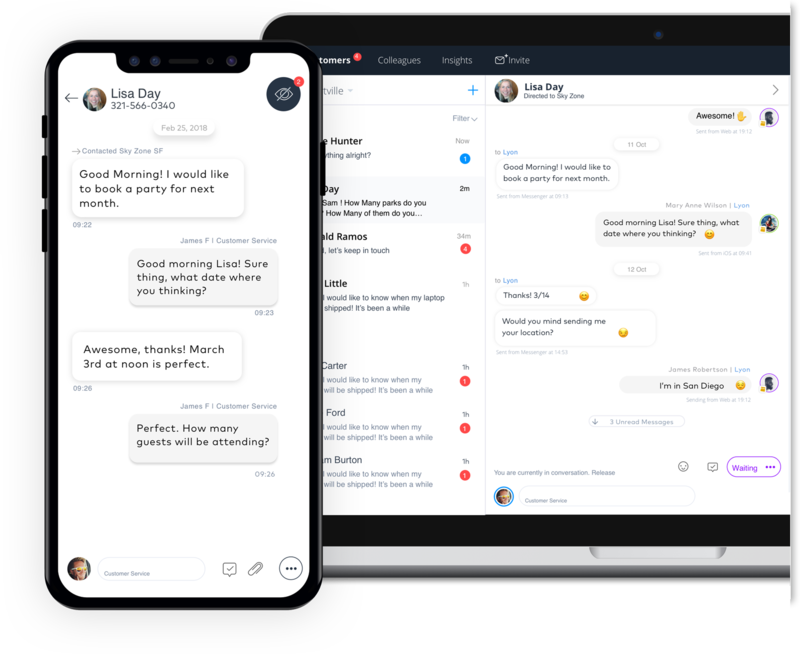 Tired of having your a single SM manager dedicated to Messenger? 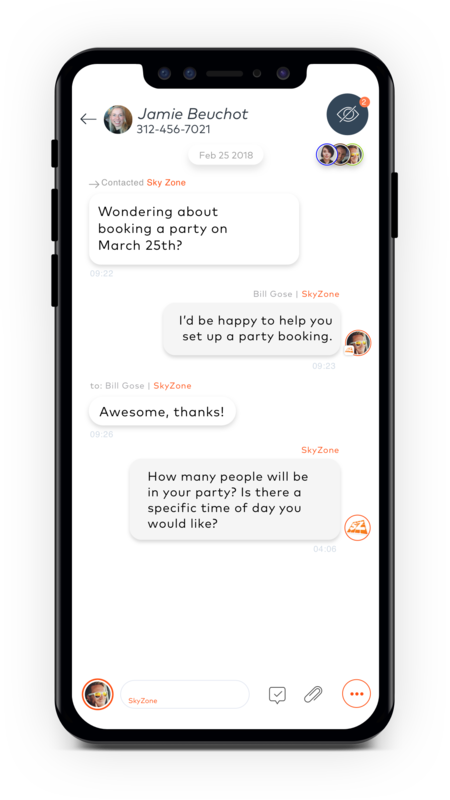 Instaply’s messaging platform addresses all of these questions, and more. 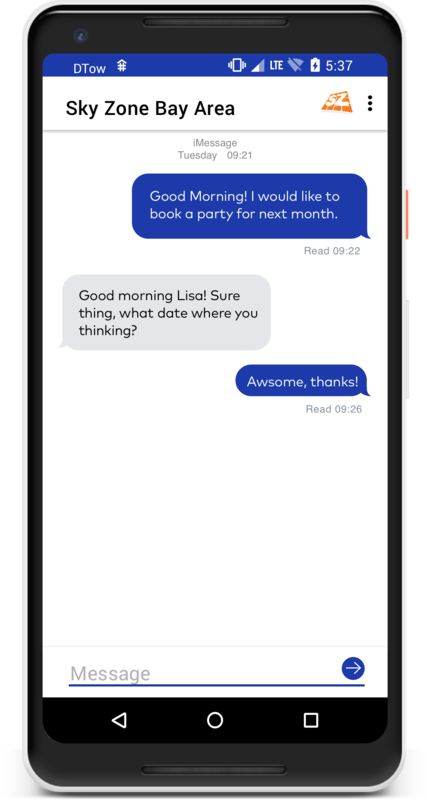 By using conversational keyword tracking and simple follow-up processes, our customers unlock efficient ways to serve and up-sell their customers. 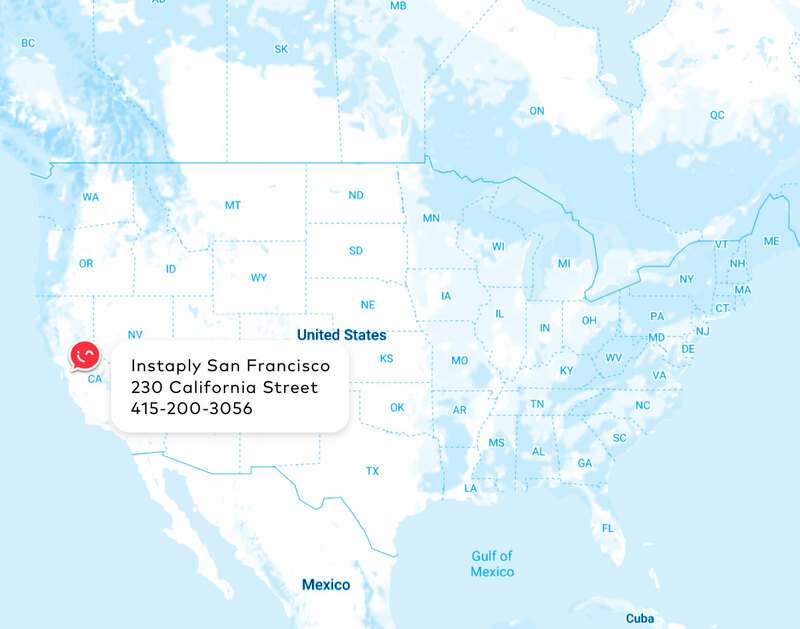 Team Instaply U.S. serves any and every size business. We pride ourselves on customer service, honestly and efficiency. Below you’ll find some of our oldest and dearest customers…feel free to reach out to any of them to better understand our value!